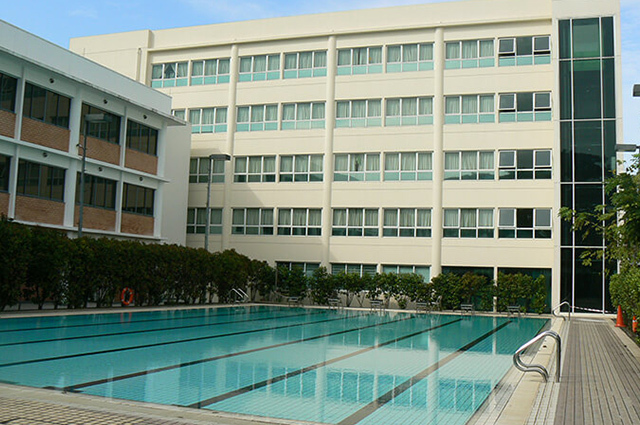 Since Waseda Shibuya Senior High School in Singapore is one of only a few Japanese senior high school in Asia outside of Japan, our dormitory accepts many students who graduate from Japanese junior high schools in the region. In the event that parents of our students residing in Singapore are transferred to other countries, we are able to provide accommodation so their children can complete their education here. Each dormitory is supervised by Japanese house parents. The house parents set fundamental rules, such as curfews, of the dormitory however daily life governance is student centered. It is not our policy to restrict the everyday life of the students with strict rules. As such, Student Dormitory Council governs our student dormitories. On school days, meals are provided 3 times per day in the dining hall. Japanese cuisine is offered for every meal however foods from other countries are also available. Each dormitory student is assigned a tutor, a teacher who is responsible for supporting the students’ emotional well-being. The tutors and students meet at regular intervals to speak about the students’ daily lives. They are encouraged to talk about any problems they are having, both academic and personal, so that their tutor can advise them accordingly. Tutors update parents on how their children are doing on a monthly basis. Students are housed in one of our 187 single occupancy rooms with full internet access. There are 116 rooms in the boys’ dormitory and 71 rooms in the girls’ dormitory. Each room is furnished with a desk, chair, bookcase and closet. There are facilities such as showers, restrooms, a refrigerator, a microwave oven and hot/cold water dispenser on each floor. The students can also relax in the common lounge on the first floor that has a sofa set and TV.